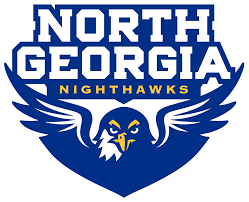 Tom Williams, head coach of the University of North Georgia track and field team, has announced the 2019 Nighthawks schedule of events. 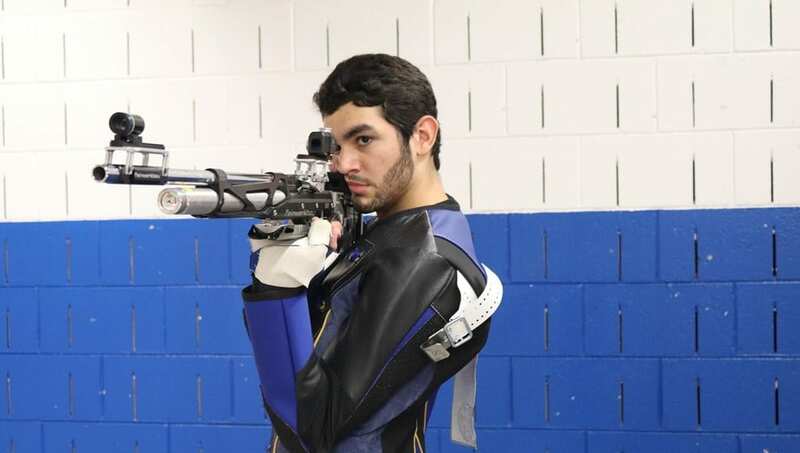 The Fifth Annual Cougar Invitational will kick off the season on February 23 and will be hosted by Columbus State. The Nighthawks will then travel to Berry College for the Victor Icebreaker Duals held on March 2. UNG will then go to Columbus for the Adonica Ferguson Classic on March 9, before going to Emory the weekend of March 22-23 and also March 29-30. The final regular season meet will be in Jacksonville, Alabama, at the JSU Invitational on April 6. The Nighthawks will then head down to Daytona Beach for the Peach Belt Conference Championships from April 17-19. 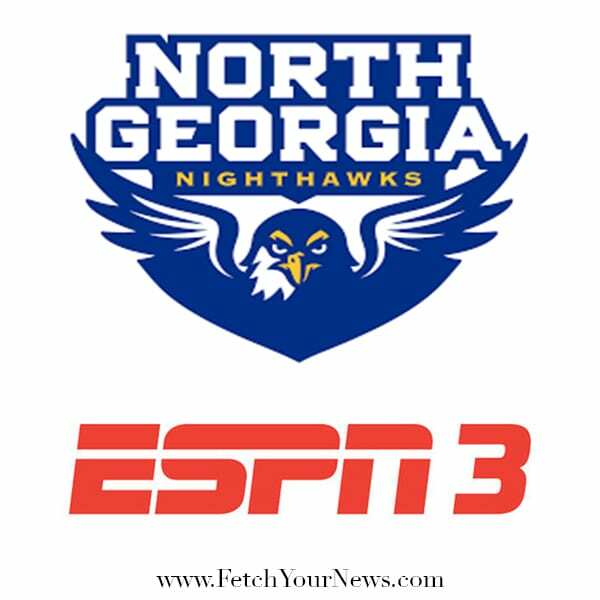 According to a press release from the University of North Georgia Athletics Department, the men’s soccer team walked away with a 3-1 victory over Georgia Southwestern Saturday night. The Nighthawks scored twice in the first 20 minutes, with Adam Dowdy gaining the first goal in the 12th minute, off a Jarrod Smalley free kick. Just seven minutes later, Smalley put home a goal to double the Nighthawk lead off a pass from Till Lammertz. The ‘Canes cut the lead in half in the 29th minute when Chris Avery scored, but UNG put the game away in the 56th minute off a Matheus Abreu to Prince Domafriyie connection that pushed the match to its final score. 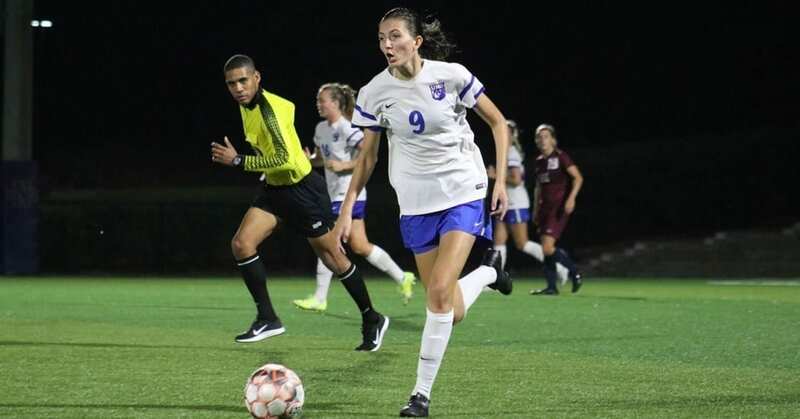 The Nighthawks are scheduled to play Clayton State in the PBC quarterfinals on Tuesday, at the UNG Soccer Complex. Flame goal in the 88th minute found the net. The Flames wasted little time getting on the board as Devin Healy scored from distance in the seventh minute to take an early lead. North Georgia answered in the 22nd minute as Malasek sent a rocket toward the frame and off of Lee’s keeper into the net to tie the game, 1-1. Healy scored again just 10 minutes later, again from outside of the box, to give the Flames a 2-1 lead headed to halftime. North Georgia played with more intensity in the second half and finally broke through after Abbie Crane drew a penalty that Embley put home to tie the game at two. 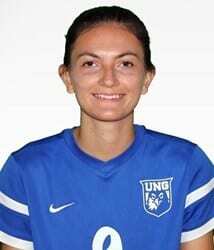 As the game looked to be going to overtime, Lee took advantage of a called foul on UNG just outside of the box as Kelsey Yoder bent a shot inside the near post off the free kick for the game winner. 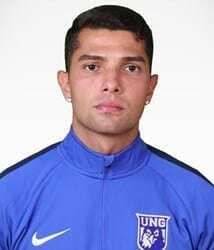 Eduardo Pessoa scored twice and Eren Ozer scored late as the University of North Georgia men’s soccer team earned a 4-4 draw with Tampa Thursday night at Clayton State’s Laker Field. minute. Just four minutes later, though, the Spartans regained the lead on a shot from distance to take a 2-1 lead to halftime. 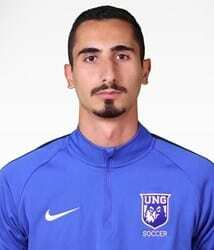 After most of the second half went by scoreless, UNG evened it up with the first Pessoa goal of the night off a Prince Domafriyie pass. Tampa answered with two goals within 60 seconds of one another to take a 4-2 lead. The Nighthawks didn’t give up, however, as Pessoa scored his second with 12 minutes left off a rebound before Eren Ozer hit a penalty kick in the 82nd minute to tie the game back up. Tampa took 12 shots in the overtime periods but could not find a fifth goal and the game ended in a draw. DAHLONEGA – Matt Sharman made six saves in regulation, but No. 19 Lander found the match’s lone goal in the second minute of overtime to beat the University of North Georgia men’s soccer team, 1-0, Wednesday night. The Nighthawks drop back to .500 overall and in Peach Belt action with the loss. Both teams traded blows in the first 90 minutes of play as the goalkeepers were tested throughout regulation. North Georgia threw five shots on goal, while the Bearcats put six on frame. Robbie Young put home the game-winning shot in the 92nd minute of play off a pass from Oliver Brock to earn the golden goal victory. 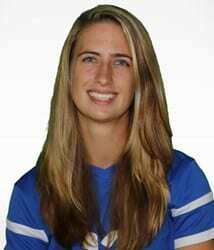 – Sharman now leads the Peach Belt in saves this season with 51. Tonight marked his fifth match with six or more saves. – The Nighthawks now trail in the all-time series with Lander, 10-3-1. The Nighthawks get a week off before a 4 p.m. matchup with Lincoln Memorial on October 11 in Dahlonega.